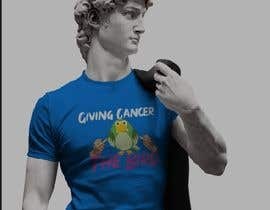 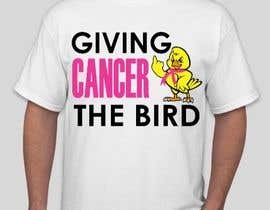 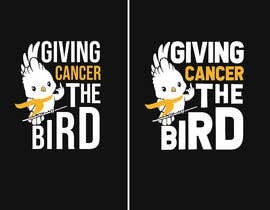 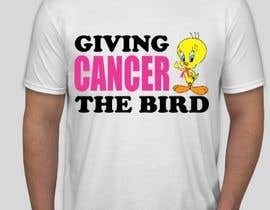 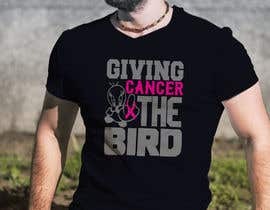 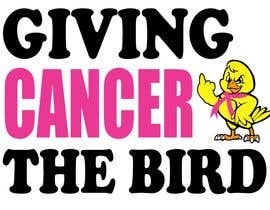 Need a funny but stylish design of a t-shirt with text - "Giving Cancer The Bird" and a small bird with a breast cancer awareness ribbon around its neck - facing the word Cancer - and the bird be flipping it off. 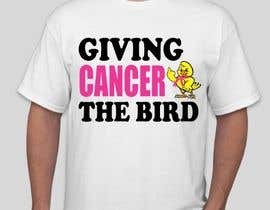 Would like the bird to also be on the front pocket "giving the bird". 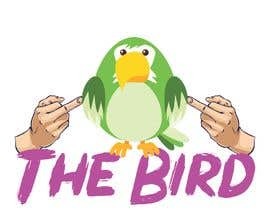 ***Please view image if you are unclear what giving the bird is. 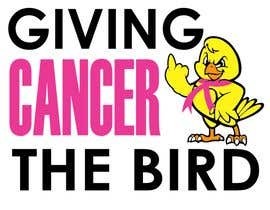 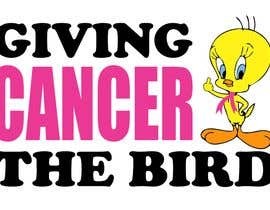 The goal is to have the bird almost like "tweety bird" facing the word cancer and giving it the middle finger ("flipping the bird" or "giving the bird" ). 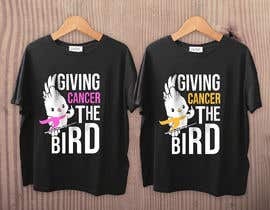 Hello Dear CH, Please check #131 #132 #133 #134 #135 #136 Thanks. 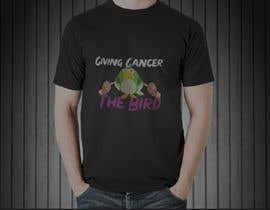 Sir any color & design change please talk me. 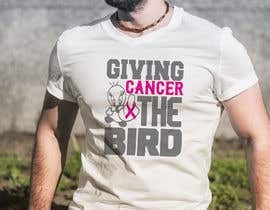 Dear, Please check my entry #43 and your valuable feedback. Dear, Please check the entry #39 #40 and let me know your valuable feedback.